The Obama administration is issuing 30-year permits for “taking” (killing) bald and golden eagles. 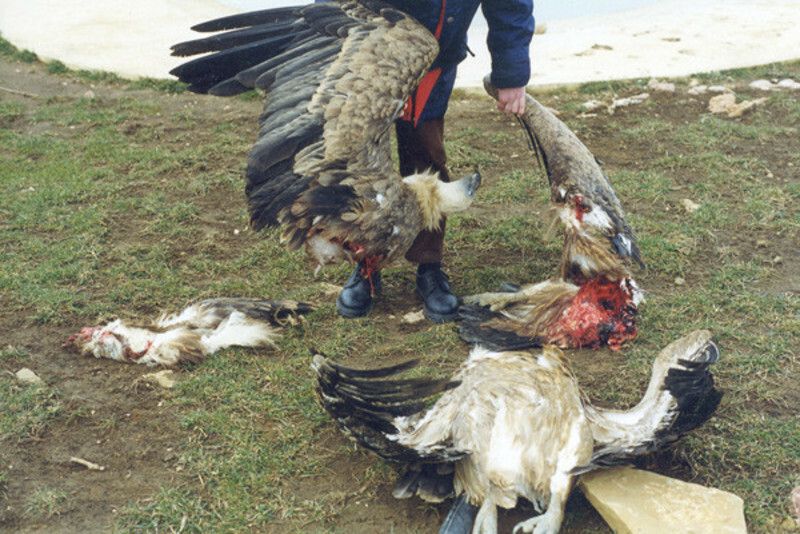 The great birds will be legally slaughtered “unintentionally” by lethal wind turbines installed in their breeding territories, and in “dispersion areas” where their young congregate (e.g. Altamont Pass). By chance (if you believe in coincidences), a timely government study claims wind farms will kill “only” 1.4 million birds yearly by 2030. This new report is just one of many, financed with taxpayers’ money, aimed at convincing the public that additional mortality caused by wind plants is sustainable. – It is not. Eagles are not the only victims. 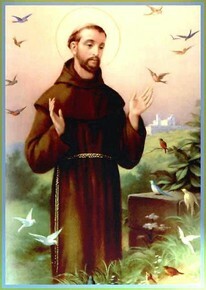 Smallwood also estimated that Altamont killed an average of 300 red-tailed hawks, 333 American kestrels and 380 burrowing owls annually – plus even more non-raptors, including 2,526 rock doves and 2,557 western meadowlarks. 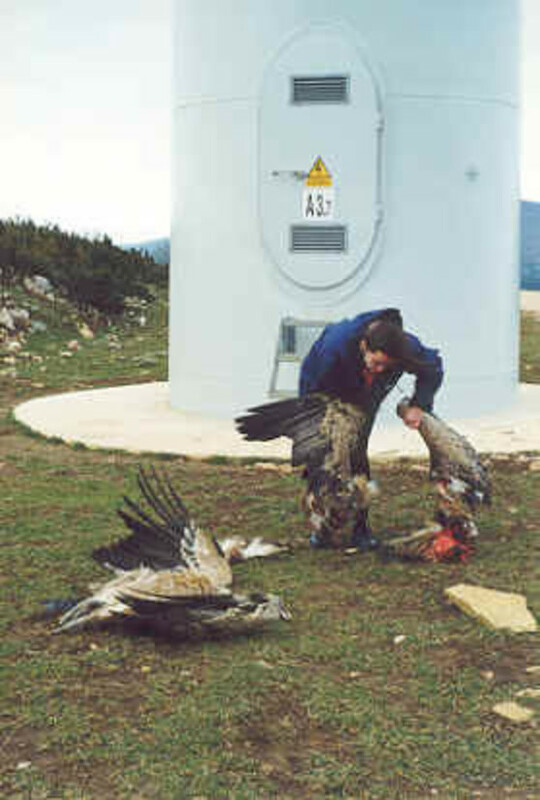 In 2012, breaking the European omerta on wind farm mortality, the Spanish Ornithological Society (SEO/Birdlife) reviewed actual carcass counts from 136 monitoring studies. 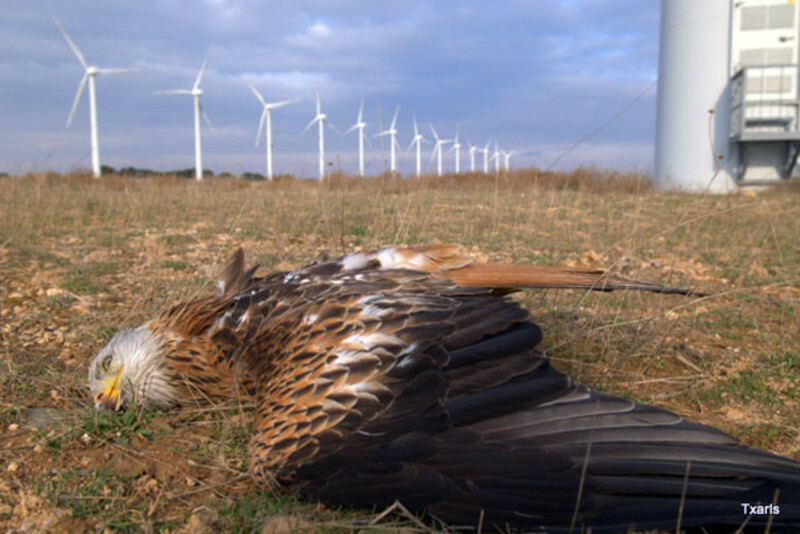 They concluded that Spain’s 18,000 wind turbines are killing 6-18 million birds and bats yearly. Extrapolating that and similar (little publicized) German and Swedish studies, 39,000 U.S. wind turbines would not be killing “only” 440,000 birds (USFWS, 2009) or “just” 573,000 birds and 888,000 bats (Smallwood, 2013), but 13-39 million birds and bats every year! However, this carnage is being covered up by self-serving and/or politically motivated government agencies, wind industry lobbyists, environmental groups and ornithologists, under a pile of misleading studies paid for with more taxpayer money. These research protocols are designed to guarantee extremely low mortality statistics, hiding the true death tolls – and the USFWS seems inclined to let the deception continue. In addition, bird mortality data are now considered to be the property of wind farm owners, which means the public no longer has a right to know. Nevertheless, news has leaked that eagles are being hacked to death all across America. This is hardly surprising, as raptors are attracted to wind turbines. They perch on them to rest or scan for prey. They come because turbines are often built in habitats that have abundant food (live or carrion) and good winds for gliding. But this is shy of reality by a factor of ten, because 90% of casualties land outside the search perimeter and are not counted. We are thus really talking about an unsustainable death toll of 30 million birds and 50 million bats a year – and more still if we factor in other hide-the-mortality tricks documented by STEI. This carnage includes protected species that cars and cats rarely kill: eagles, hawks, falcons, owls, condors, whooping cranes, geese, bats and many others. The raptor slaughter will cause rodent populations to soar. Butchery of bats, already being decimated by White Nose Syndrome, will hammer agriculture and forestry. The U.S. Geological Survey says the value of pest-control services to US agriculture provided by bats ranges from $3.7 billion to as much as $53 billion yearly. These chiropters also control forest pests and serve as pollinators. A Swedish study documents their attraction from as far as nine miles away to insects that swarm around wind turbines. Hence the slaughter. 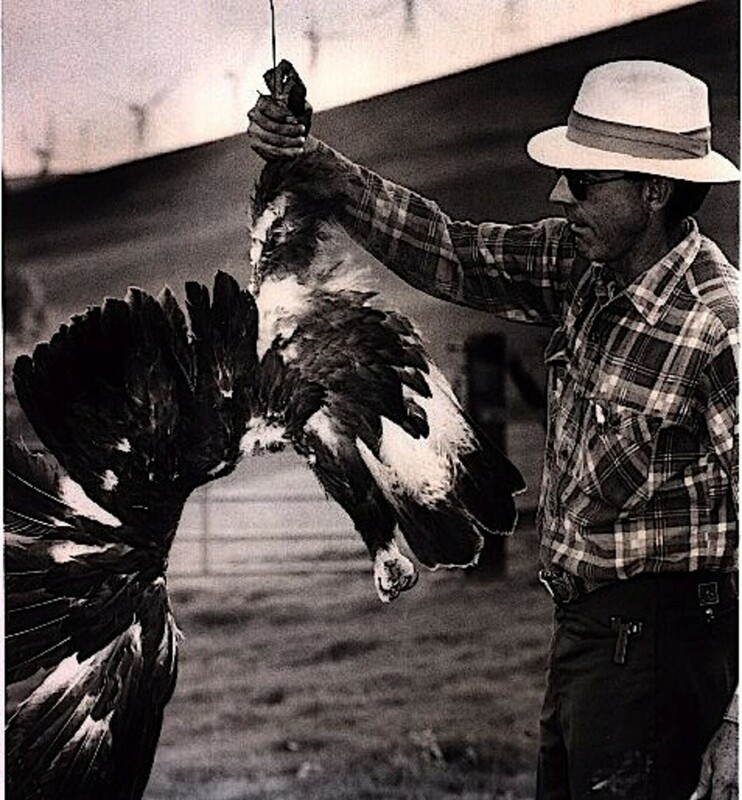 Wind lobbyists claim they need “regulatory certainty.” However, eagle “take” permits will also ensure extinction certainty – and ecological, agricultural, economic, social and health disasters that we cannot afford.